Many thanks to everyone who ran in today’s Charity Trail 10k. Some excellent times in muddy conditions due to the overnight rainfall. Well done to all individual and team prize winners, proceeds from the event will be forwarded to Bromley & Lewisham Mind and The Royal British Legion. 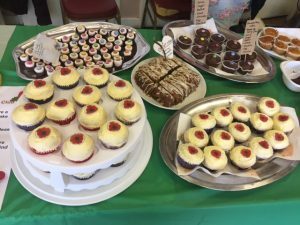 Thank you for all your kind donations on the day for the tea and cakes, we raised £155. Combined with the registrations we raised a total of £1,600! Bromley & Lewisham Mind received £1,300 with the remaining £300 going to the Royal British Legion. 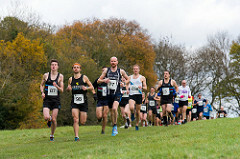 This entry was posted in Beckenham 10k Trail Race. Bookmark the permalink.